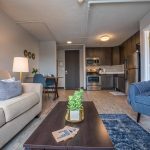 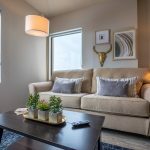 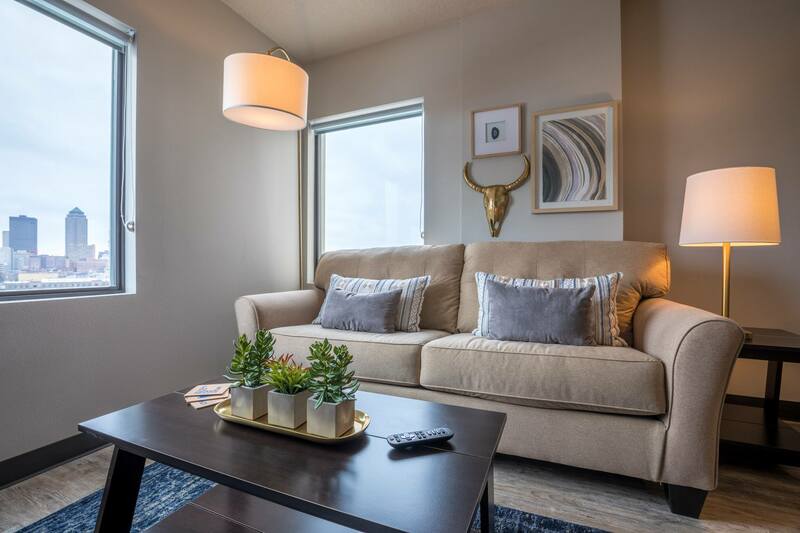 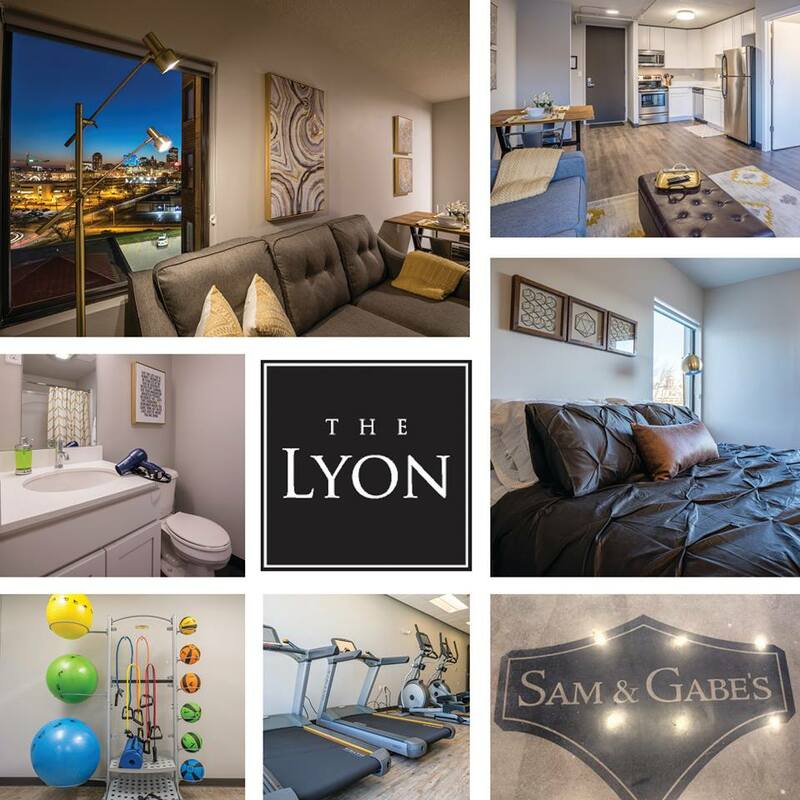 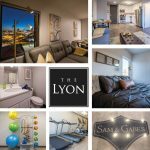 The Lyon is perfectly located in the growing East Village neighborhood of Des Moines – looking across the downtown skyline over the Des Moines River & with a view of the golden dome of the State Capital. 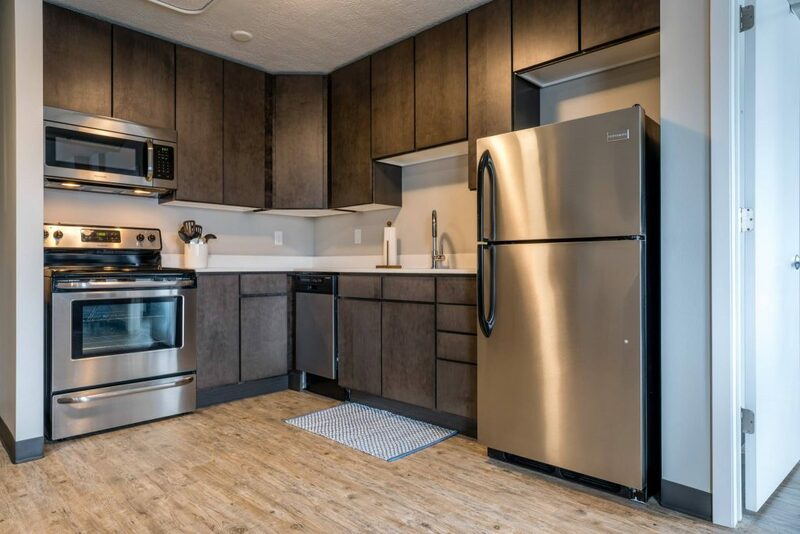 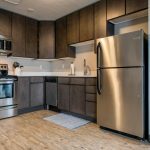 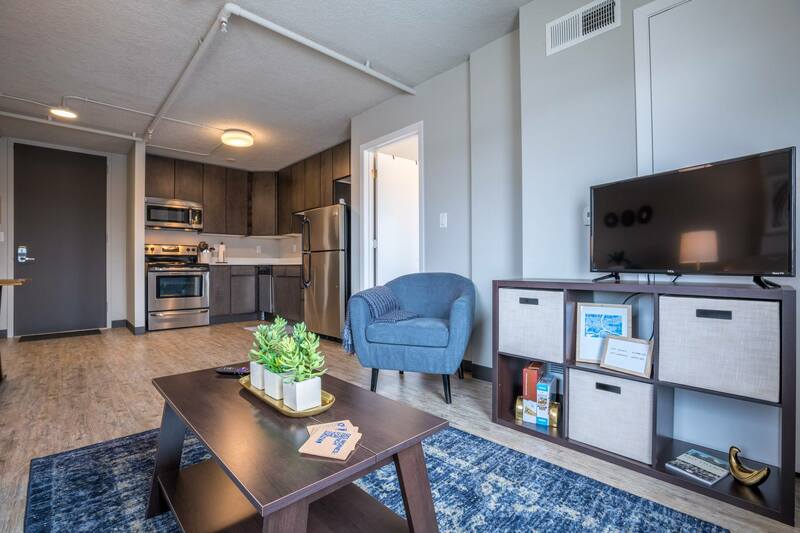 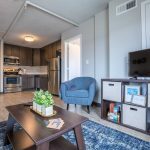 Completely renovated with quartz countertops, stainless steel appliances, stacked washer/dryer units, new cabinets, and gorgeous new flooring, this isn’t your typical apartment experience. 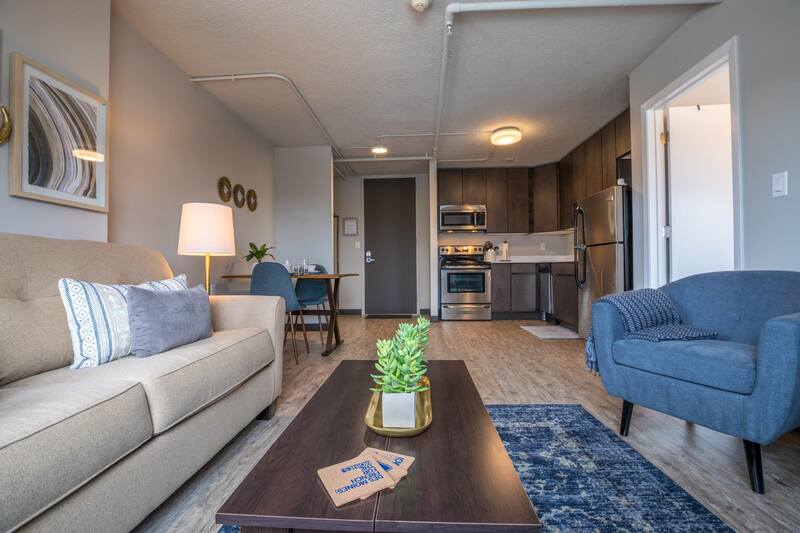 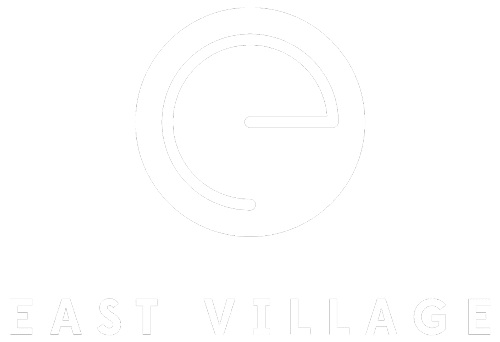 An outdoor patio space, on-site restaurant, complementary coffee bar, fitness & yoga studio and on-site parking availability make it easy to love where you live.